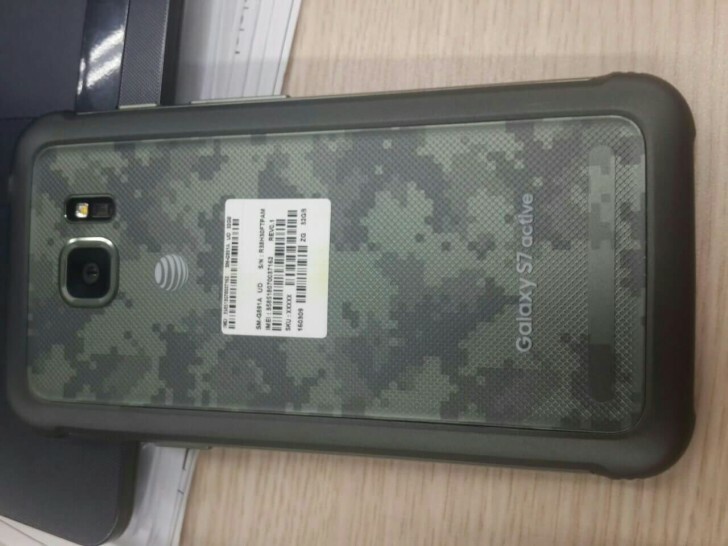 The Samsung Galaxy S7 Active, which first emerged in late March and was allegedly pictured in the wild recently, gets another confirmation of its existence. This latest round of intel comes from the GFXBench database and features detailed specs, though they do need to be taken with a healthy dose of skepticism. 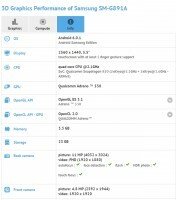 For one, this alleged Galaxy S7 Active is listed with a 5.5-inch display, and initial import listings in India clearly stated 5.1 inches. The live images also depicted a device with a flat front, and we all know how this year's Samsung flagship with a 5.5-inch display is the dual-edge Galaxy S7 edge. Not impossible, just not the usual practice for building a rugged Galaxy. The chipset is no surprise - the Snapdragon 820, RAM is 4GB, and internal storage of the tested model is 32GB. In typical GFXBench practice, the 4,032x3,024 pixels camera resolution doesn't qualify for 12MP - you need 1,024x1,024 pixels to count as a megapixel in their book. We'd also be surprised if the S7 Active can't shoot 2160p video, like the benchmark would have us believe. The front camera, on the other hand, is supposedly capable of square 1,920x1,920 video recording? The existing S7 can shoot square videos already, but resolution is limited to 1440p. It just doesn't look like the most logical upgrade. 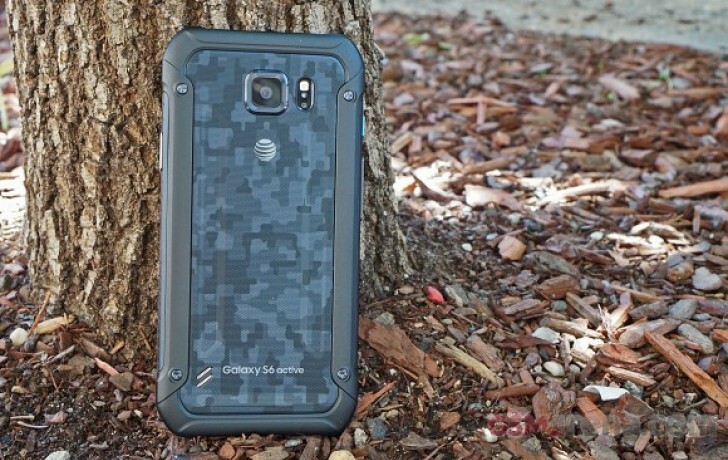 There's no info on battery capacity and, that's one area where Samsung took a lot of heat last year after the Galaxy S6 active had a substantially larger power pack, hence longer battery life than the vanilla S6. The Galaxy S7 is not exactly underpowered, though, so even if there are differences, they'll unlikely be as dramatic. All of the above considered, the listing should be taken as yet another proof that there will, indeed, be a Galaxy S7 Active. As for the specs, surprises seem unlikely. Ok, but why not and the S7 active to be with 4K display screen, beacuse you are the sony fans or what? Yes, honestly no one cares about display as much as OEMs think, people care more about battery life and performance.